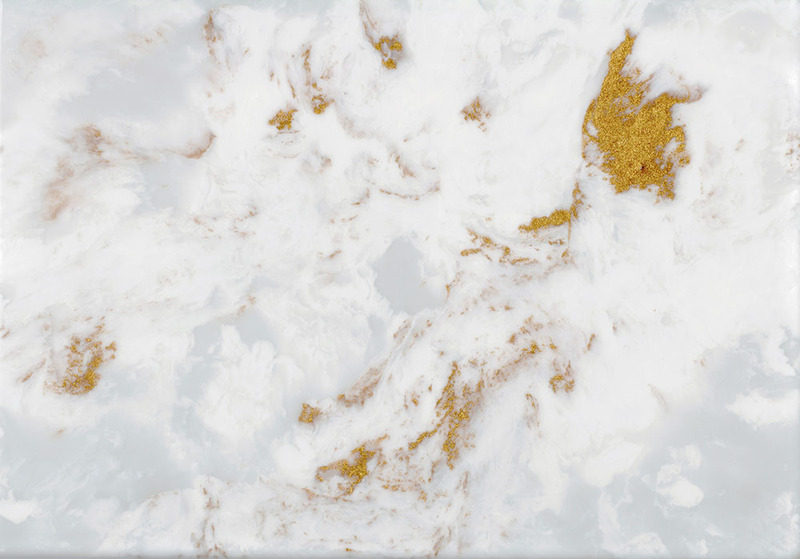 Beautiful opulent marble finishes with a twist; exclusive to Versital, marble finishes with luxury metallic accents. 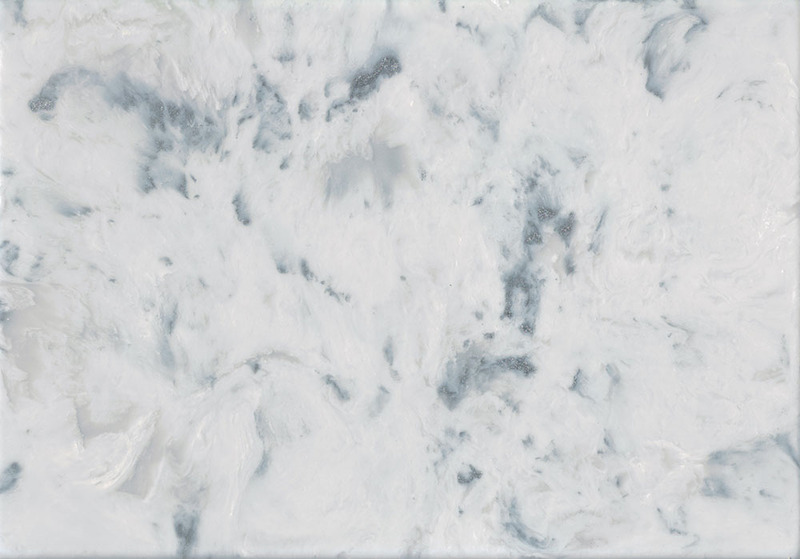 Choose from a range of metallic twists to classic marble patterns. 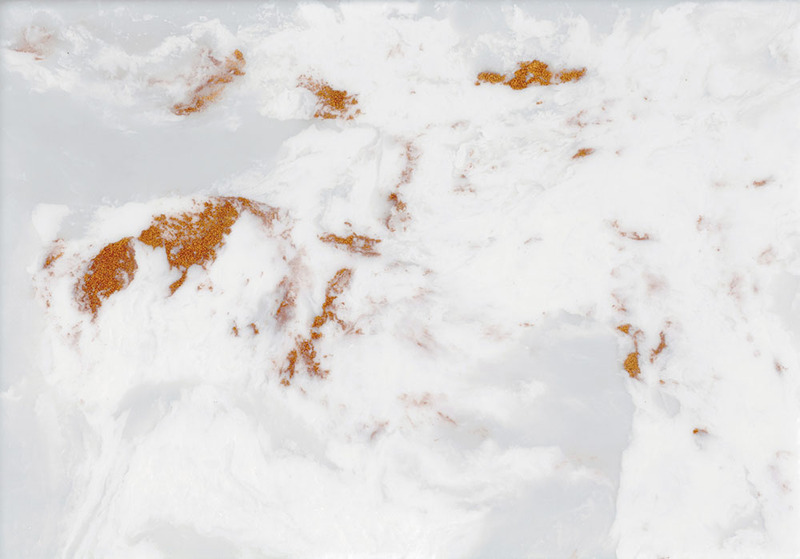 Ideal for bathrooms, washrooms and commercial applications. 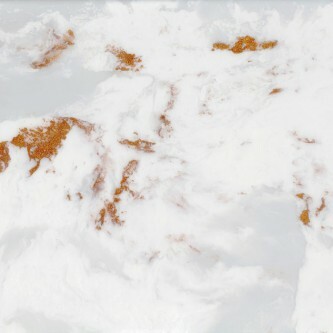 Beautiful swirls of white marble with vibrant copper metallic accents. 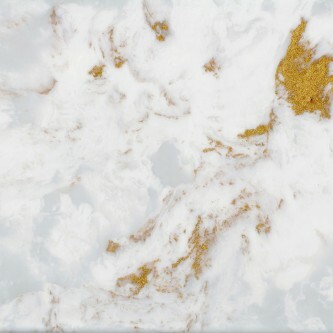 Beautiful swirls of white marble with glittering gold metallic accents. 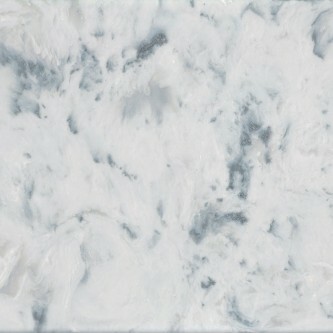 A subtle white marble with modern silver and chrome metallic accents. Please get in touch with questions on any of our product range, or for a personalised quotation.